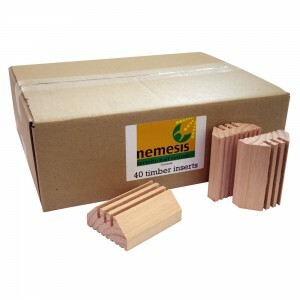 Nemesis has been designed as a professional product to provide a safe, non-invasive answer to termite control. We have developed this state of the art system to give you, our client's, peace of mind when you choose Nemesis to protect your most valuable asset. 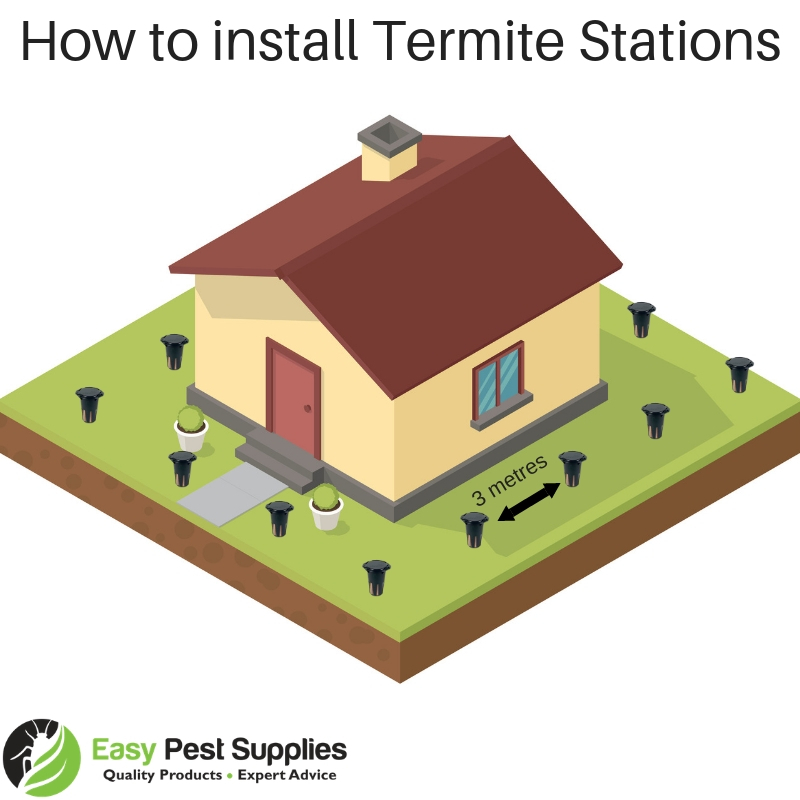 First a professional pest manager will inspect your home for termites, and if they are found or if the risk of possible activity is high, the Nemesis termite bait system will be recommended.If termites are found, Nemesis above ground stations are placed directly over the active areas; this engages the termites and results in faster colony elimination.Otherwise, Nemesis inground stations are deployed around the perimeter of your home. Termite attractive timber inserts are placed inside these external stations and are monitored on a regular basis for termite activity. 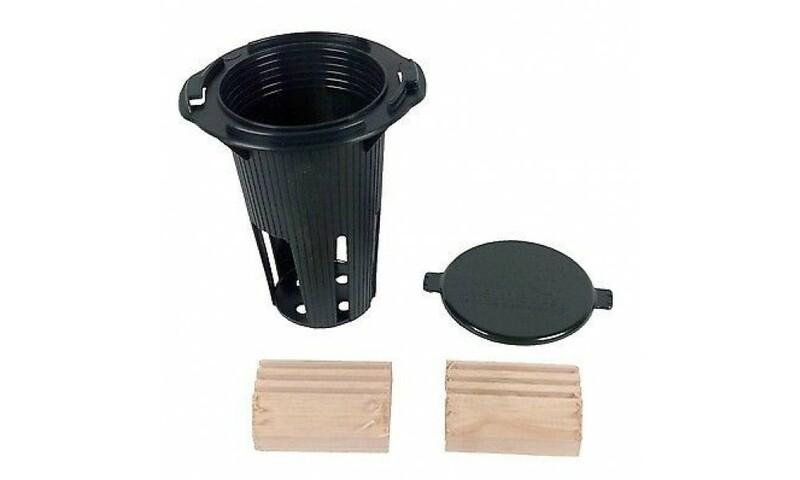 See illustration below showing how Nemeis termite bait stations work. 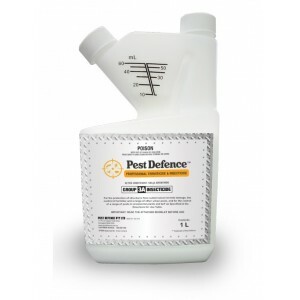 The NEMESIS Termite Monitoring and Baiting System is an innovative and proven approach to termite control.Is an effective solution that is less invasive or disruptive as a treatment process compared to more traditional chemical methods. 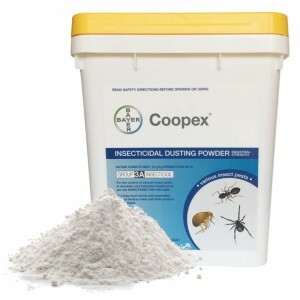 It is a visible method and the process is transparent, allowing for a co-operative approach to termite control with your chosen pest manager. 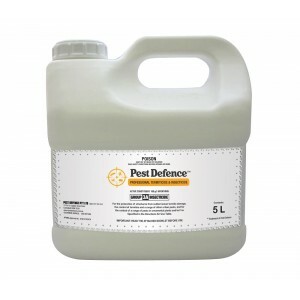 Nemesis greatly reduces the risk to non-target insect or animal species, by targeting termite colonies.Nemesis reduces the risk of environmental damage, especially compared with chemical treatment methods. 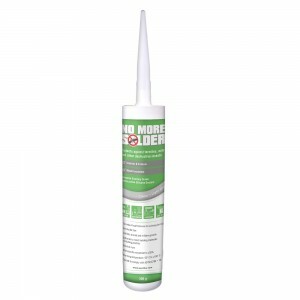 It can be used either as a localised treatment to a specific area of your home, or as a full installation to the perimeter. 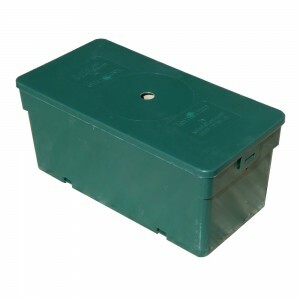 it can be applied to other structures on your property, such as sheds, gazebos, decking or fences. 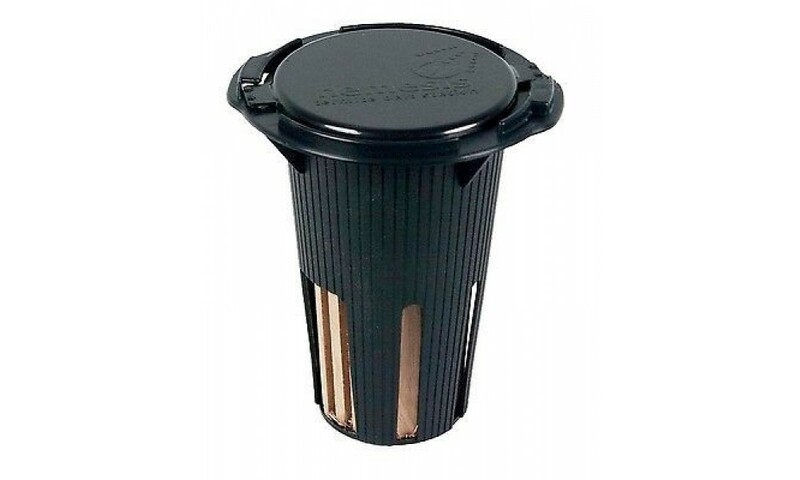 The timber inserts, unlike those in other systems available, are designed with vertical grooves and open voids running uniformally the length of the insert.These design features maximise the surface area of the timber which regulates the number of termites which will enter the station. They also provide tracks for foraging termites mimicking termite workings in timber.Additionally the grain of the timber runs vertically upwards when the two timber inserts which fit in the station are positioned in line with the grooves and voids of the station.These innovative design features entice the foraging termites upwards into the the large open chamber to aggregate, when the Nemesis Termite Bait can be loaded. 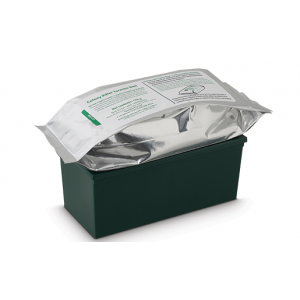 The open chamber allows easy vision of the grooves and voids greatly improving the ease of detection of foraging termites, whilst minimising the likely disturbance of termites, during the inspection or baiting phases. 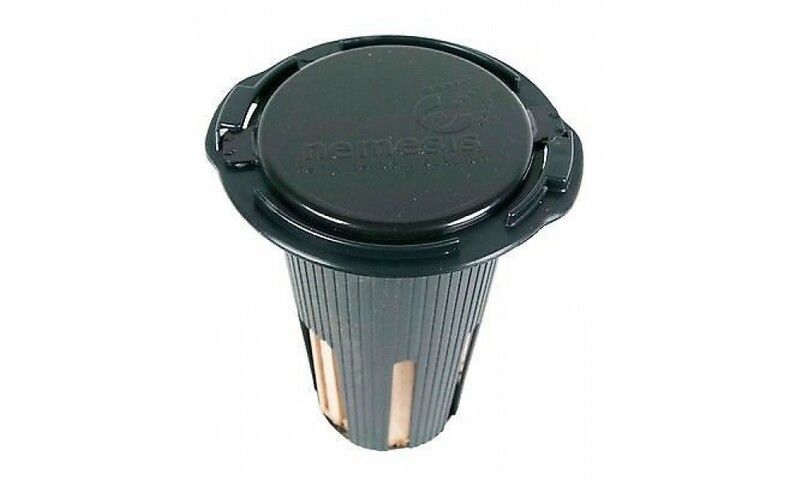 Nemesis has been designed as a professional product, providing a safe non invasive answer to termite control. We have developed this state of the art system to give you-our clients’- peace of mind when you choose Nemesis to protect your most valuable asset. 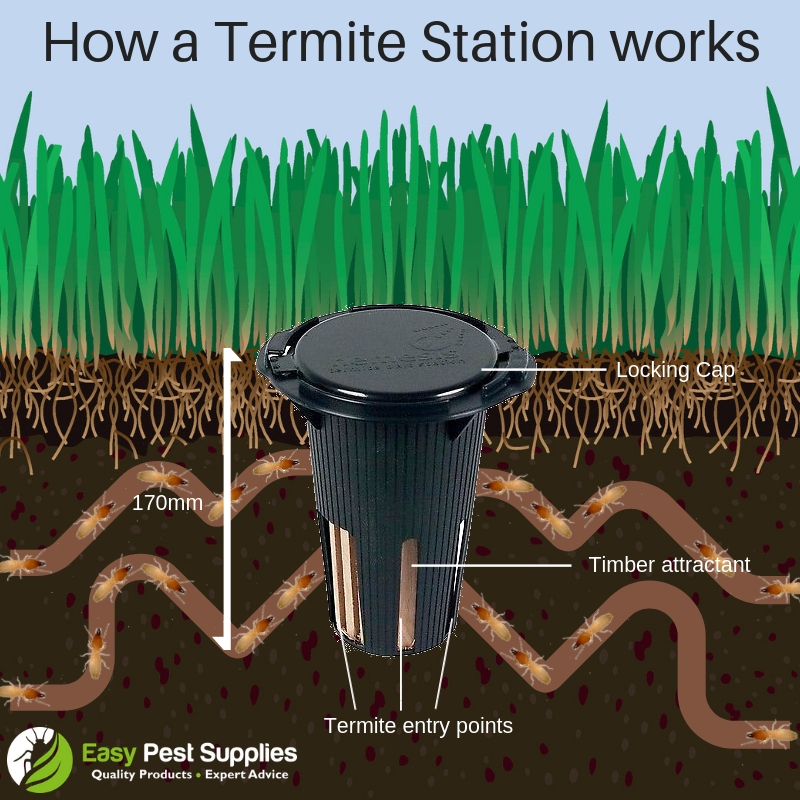 If live termites cannot be located, special inground monitoring stations can be placed either in the soil, through concrete or under pavement at strategically important points around a building. These stations can be inspected on a regular basis with the inspections tailored for intervals of approximately 8 – 12 weeks or so. It is strongly recommended that regular 3 monthly or 6 monthly house inspections are also carried out by your professional pest manager if your house/property is at moderate to high risk.